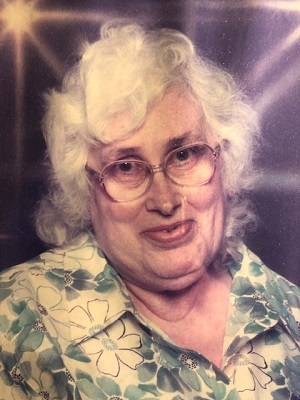 Sharon A. Kline, 72, passed away on January 17, 2019, at St. Vincent Hospital in Evansville. She was born on December 21, 1946, in Perry County. Preceding her in death was her father, Ed Kline; a sister, Marjorie Vick and a brother, Eddie Kline. Sharon enjoyed watching westerns, wrestling and the Lifetime Channel with her son. Surviving is her son, Shawn Kline. Funeral services will be held at 2:00 PM on Tuesday, January 22, 2019, at Huber Funeral Home, Tell City, with burial in Greenwood Cemetery. Visitation will be from 10:00 AM until service time on Tuesday. Memorial contributions may be made to Shawn.